About « Oceandent | Dental Pattaya & Jomtien. 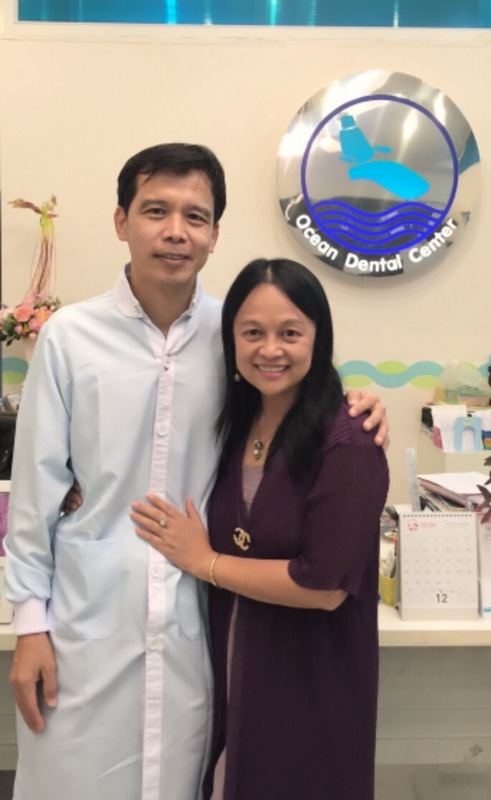 Ocean Dental Center was founded by a Thai couple, Dr. Charoensak Ruangpeerakul and his wife, Khun Waraporn, since October 1, 2008. They both wanted to have a fine dental office which can create a good experience to all customers who want to have healthy teeth and charming smile from a warm-welcoming team and home-like dental office. Prior to opening his 3rd dental office, Ocean Dental Center, Dr. Charoensak worked for a government hospital and two private hospitals in Thailand since 1990. 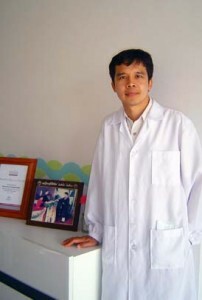 He ran his first dental office in 1992, located on Pattaya 2nd Road, called Dental Care Clinic and sold it in 1996. In 1997, he started his 2nd dental office, called Central Dental Clinic, located on Central Road, Pattaya City and sold it in March 2013. Ocean Dental Center dentists, their consulting team and staff are committed to providing the best possible treatment in a thoroughly professional manner to every esteemed patient.